Gantt Project is a cross-platform desktop tool for project scheduling and management. It runs on Windows, Linux and MacOSX, it is free and its code is opensource. Use it to define project deadlines and milestones, assign tasks, track resource allocation, and more. Charts are saved as .PNGs and can be generated in HTML and PDF or exported to Microsoft Project. 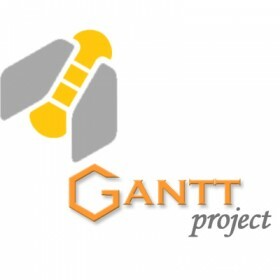 GanttProject doesn't have all the bells and whistles of other mind mapping software apps, but it does take some of their most important elements and puts them front and center for the user.